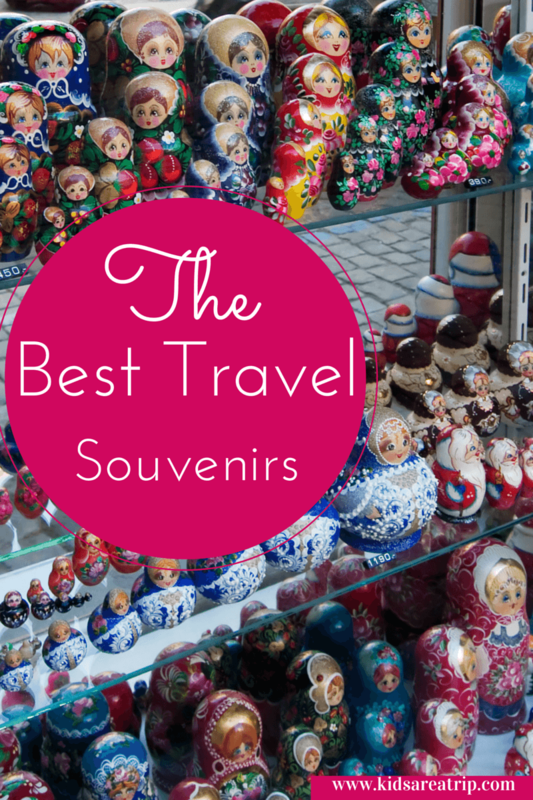 There are so many travel souvenirs to choose from, how do you know which one is the best? When we travel, we often look for something tangible that will define the experience. 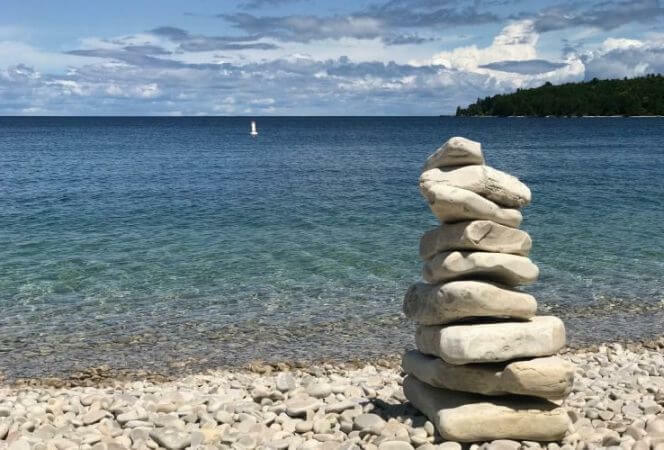 Sure, we have photographs and the memories, but there is something about acquiring a physical artifact that makes us remember our connection to a particular place and time. Over the years our family has amassed quite a collection of travel souvenirs. We have a set of crystal from Prague that we purchased on our honeymoon and carried in our backpacks for two weeks throughout Europe. Then there was the alcohol: vodka from Hungary, limoncello from Italy, vinho verde from Portugal. Yes, we loved to bring back all types of exotic drinks until we realized we could purchase these same beverages at our local supermarket for half the price. Music, artwork, scarves, wool sweaters, lace, silver, you name it, we bought it. 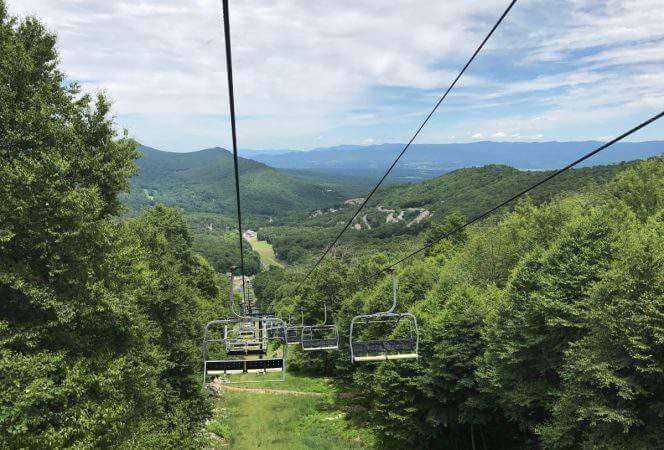 With the arrival of children, we realized that free space in our suitcase was a luxury, and we would have to minimize not only the size of the souvenirs, but the number of souvenirs as well. We have a rule when we travel with our children: All souvenirs shall be purchased on our last day in each city. Has this led to some horribly overpriced airport tchotchkes? Yes. Have we almost missed a flight from London to Chicago because we were tearing through the Harrods shop looking for a souvenir? Yep. But it is a firm and fast rule, and we will stick to it! At this point, they all have “their” thing. The oldest collects snow globes (which are horrible to travel with, I always worry they will break in my suitcase), the middle one collects foreign coins, and the youngest collects stuffed animals (small ones only please). My wonderful husband always defers to me because he knows I will pick out the most gorgeous, wonderful travel souvenir ever: the Christmas tree ornament! I don’t remember exactly when I started to collect Christmas tree ornaments as souvenirs, but it has been for at least the last ten years. The ornaments are usually small, which makes them easy to pack, and they always remind us of where we have been. Every year, as part of our Christmas tradition, we gather together to decorate our tree. Christmas music plays in the background, the children posture for the best position, the ornament boxes come out and one by one, we unwrap the ornaments. Almost every ornament has a story to tell, but by far our favorites are the travel ornaments. 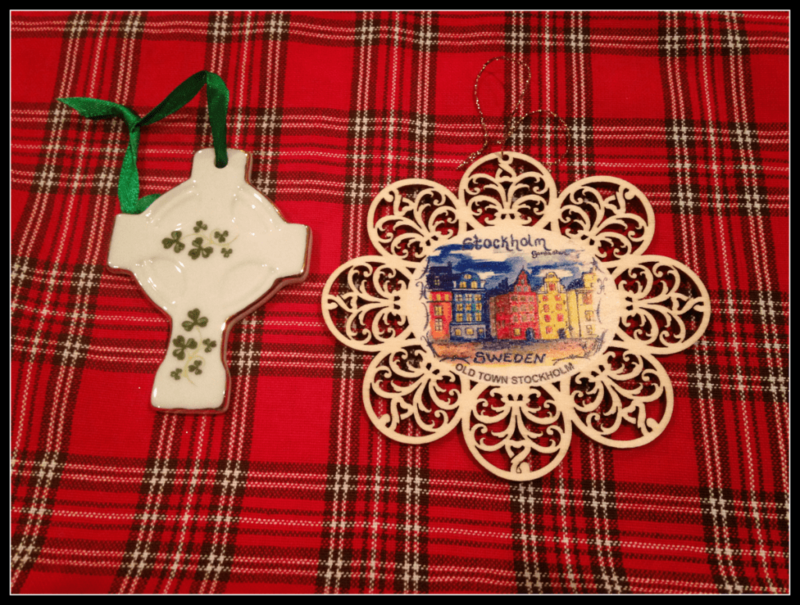 There is the one we bought from a quaint little shop on a rainy day in Kinsale, Ireland, then there’s the beautiful wooden snowflake we purchased in the old town of Stockholm. 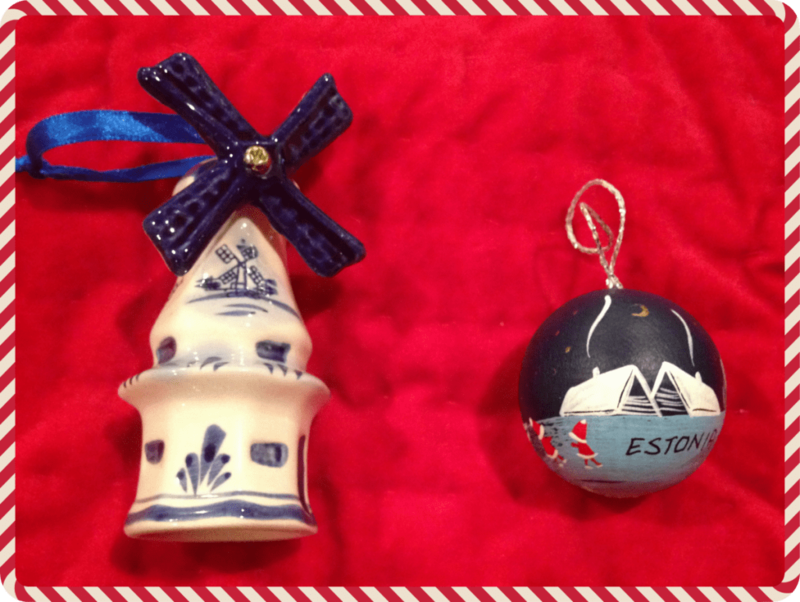 We have ornaments that have come from around the world, from San Diego to Washington D.C., from Holland to Estonia. We call our tree the International Christmas tree because it represents not only our travels, but our friends we have met and made around the world. Each ornament causes us to pause and reflect on the places we have been, the people we have met, the things we have seen, and the times we have shared together. Travel souvenirs provide the perfect opportunity to capture memories of your vacations. They don’t have to be expensive and they don’t have to be elaborate to be meaningful. 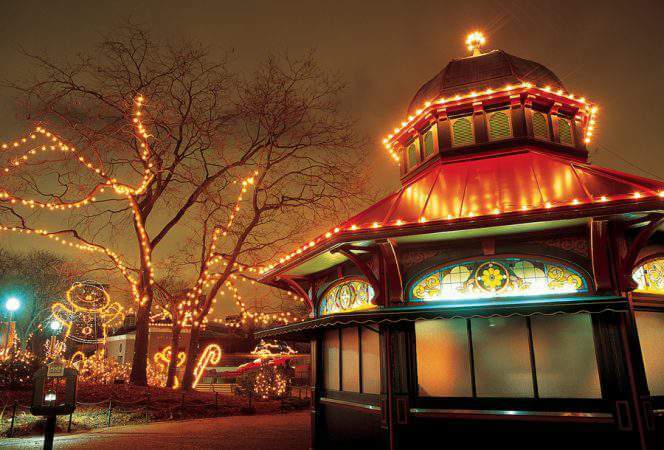 Christmas ornaments are the ideal choice because they are usually inexpensive, easy to pack, and available in most cities. Unwrapping our special travel Christmas ornaments has become a celebrated family tradition. When we place these ornaments on the tree we remember the time we have enjoyed exploring new places together. These souvenirs make us pause and reflect on who we are and where we have been, and remind us to slow down during this crazy time of year and focus as a family on what really matters. Do you collect souvenirs when you travel? What is your favorite travel souvenir?